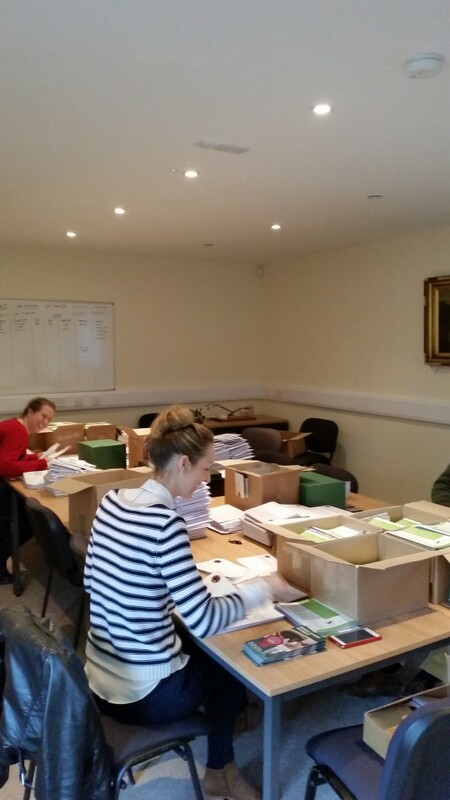 The Team at Shire Farm have been hard at work today preparing to send the Annual newsletter out to the membership. Many thanks also to Philip and Sue for their help today. The newsletter is packed with all the latest information about Society events planed for the future. Have a good read.